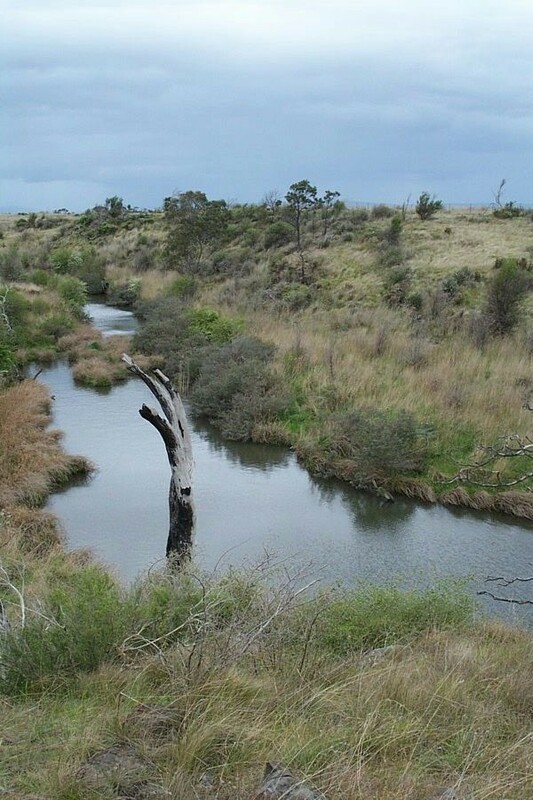 Merri Creek Management Committee Incorporated (MCMC) is an environmental coordination and management agency formed in 1989 to achieve a shared vision for the waterway corridors of the Merri Creek Catchment. It members include all the municipalities in the catchment: the Darebin, Hume, Moreland, Whittlesea and Yarra City Councils plus Mitchell Shire Council, the Friends of Merri Creek and the Wallan Environment Group. Representatives of these member groups form a Committee of Management which develops policy and guides MCMC's activities. Merri Creek Management Committee (MCMC) is well known locally for planting and managing indigenous (local native) grasses, shrubs and trees at more than 80 sites along the Merri Creek and its tributaries in the northern suburbs of Melbourne, Australia, in partnership with local commmunities. MCMC's funding comes from its local government members, from regional, state, federal and philanthropic grant programs, and from competitively won tenders. It employs about 20 staff. We collaborate with our neighbours, the Moonee Ponds Creek Coordination Committee and the Darebin Creek Management Committee. To find out more about how MCMC was established go to our Resources for organisations section. Merri Creek, Galada Tamboore (Wurundjeri for Stream Waterhole), in Melbourne's northern suburbs of Thomastown and Campbellfield.